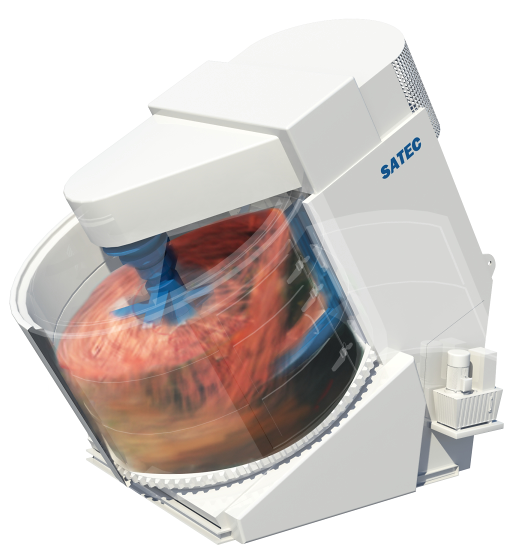 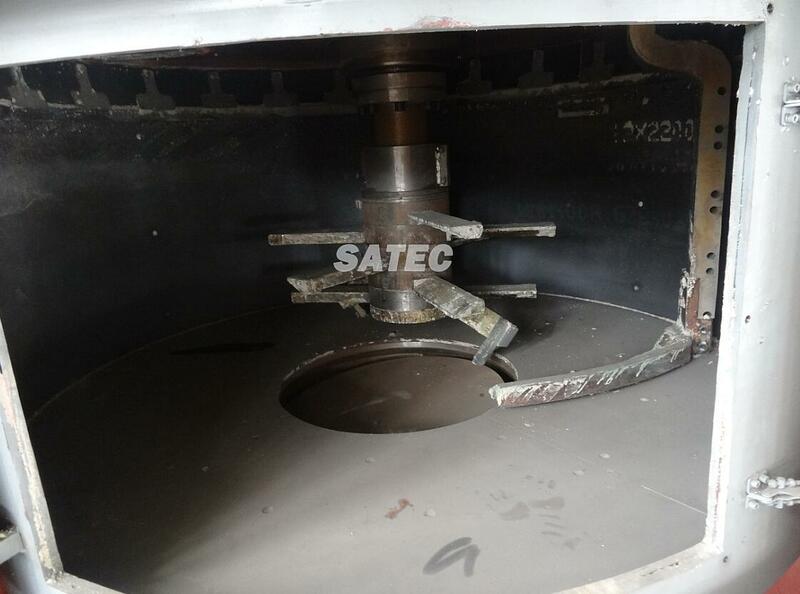 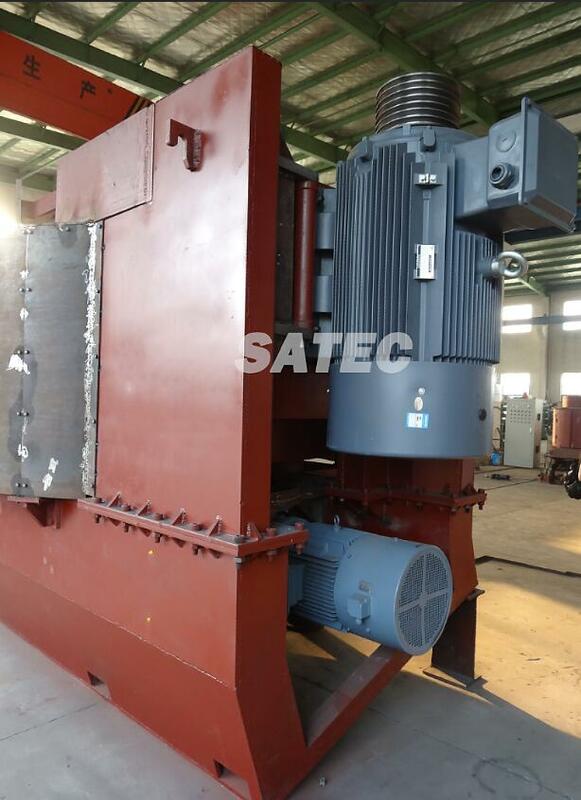 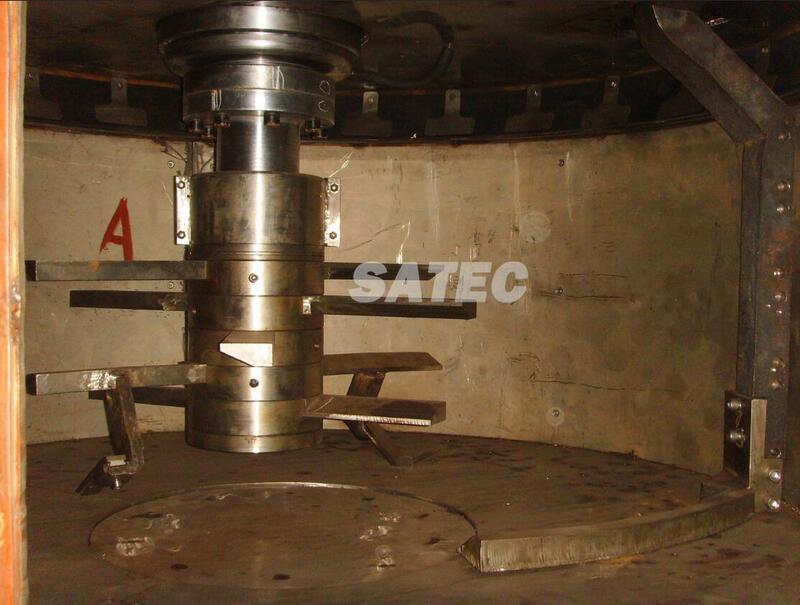 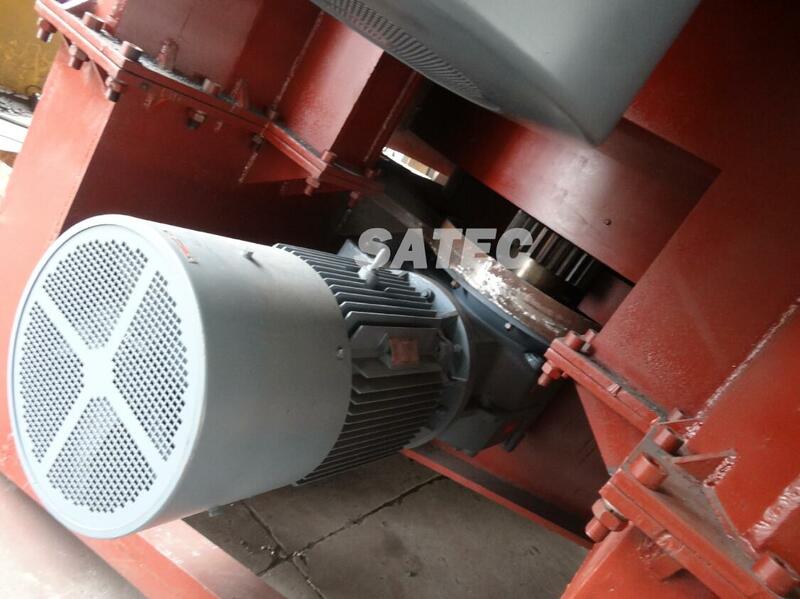 The SATEC intensive mixer applies counter-current mixing principle which provides optimal homogeneous mixture in shortest time. 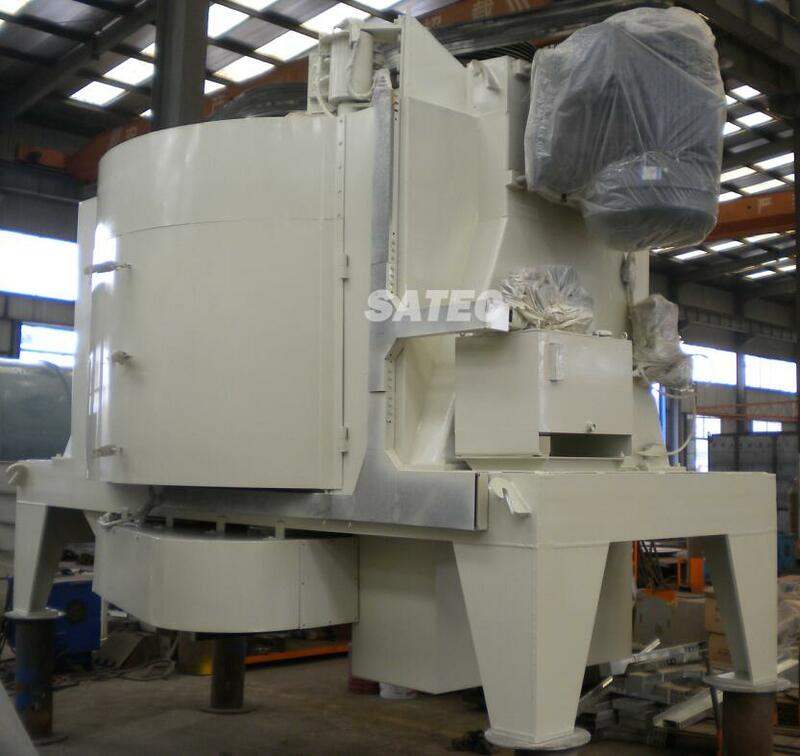 ◎The eccentrically assembled multi-level high speed mixing tools rotating in clockwise direction provides high intensity mixing. 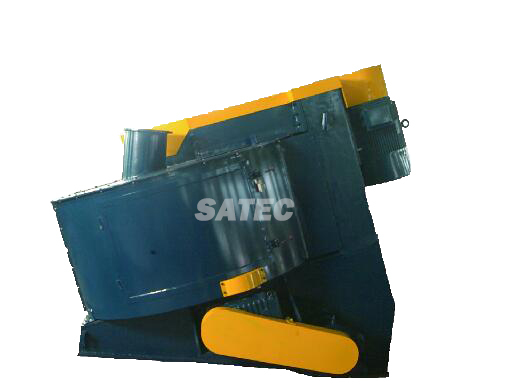 ◎The inclined arranged rotating mixing pan in anti-clockwise tumbles the material, provides mixing effect in vertical and horizontal and bring the materials to high speed mixing tools. 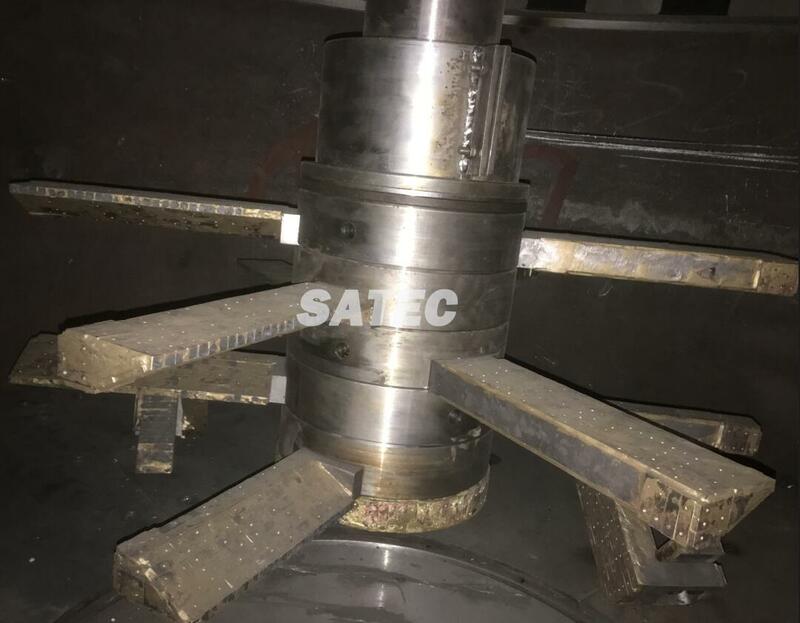 ◎The multi-purpose functional tool deflects the materials, prevent materials from sticking to the mixing pan bottom and wall and help to discharge. 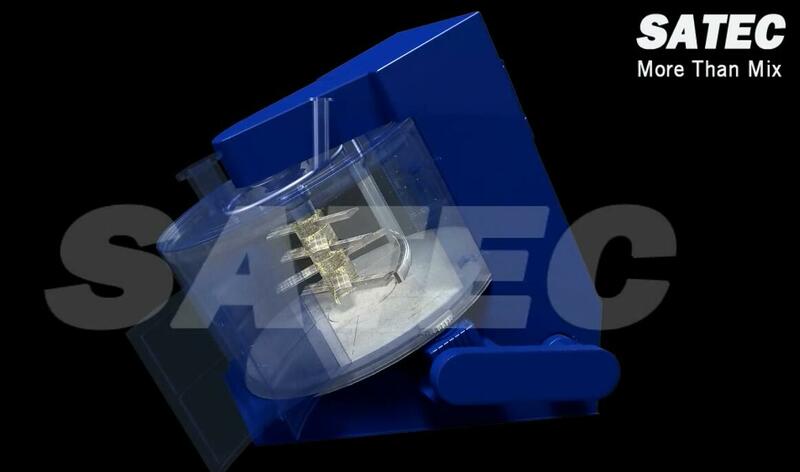 ◎Compact design, easy to install, suitable for new plant and improving the existing production line. 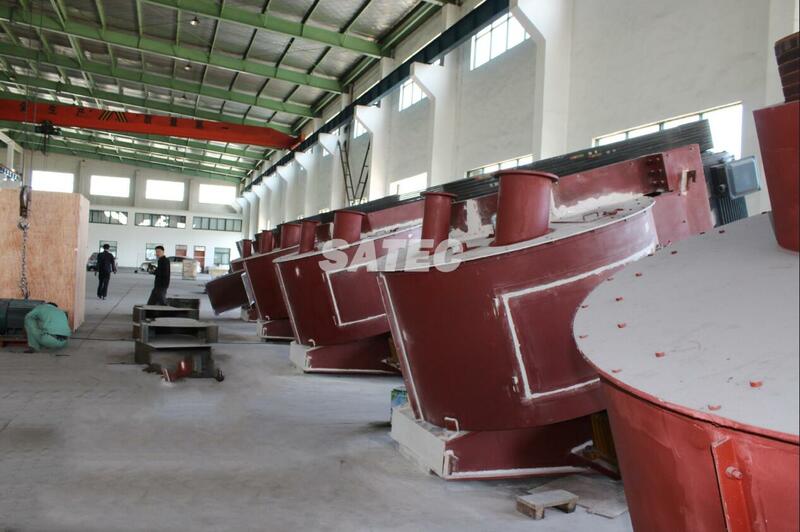 ◎Robust construction, low wear, built to last, long service life.